AN ARTIST, A CURATOR, A BIOLOGIST AND AN ECOLOGIST TEAM UP TO CREATE A PERFUME DESIGNED TO HELP HUMANS COMMUNICATE WITH THE BEAVER POPULATION IN TIERRA DEL FUEGO. The Institute for Art and Olfaction is pleased to present Dear Enemy, a project by artist Christy Gast and collaborators from ENSAYOS including curator Camila Marambio, ecologist Derek Corcoran and biologist Giorgia Graells. 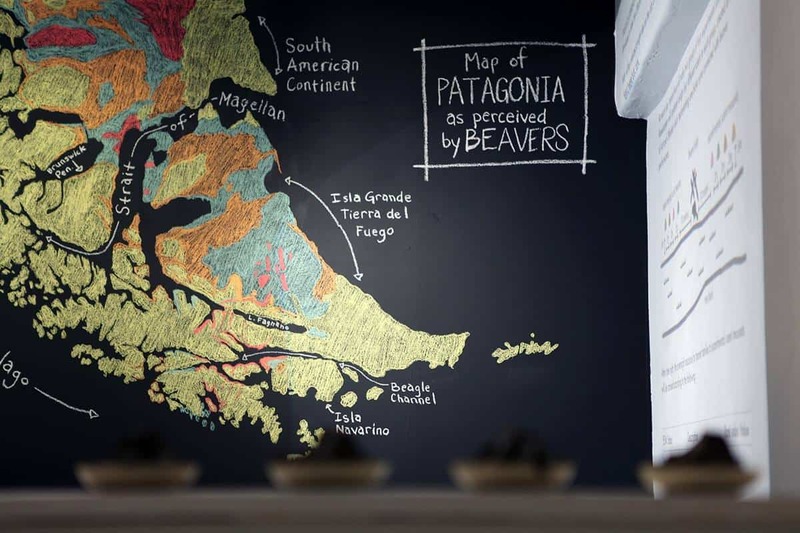 Between September 28th and October 10th, during a two-week residency at the IAO, they will explore the creation of fragrances that might facilitate interspecies communication between humans and beavers in Tierra del Fuego. During the course of their residency, they will draw from their creative and scientific backgrounds to explore material applications of fragrance – with a goal to create a set of scents that might affect or manipulate beavers’ actions. These fragrances will be incorporated into a series of Gast’s sculptures on view in IAO’s experimental gallery, and will be field tested in Tierra del Fuego and North America next year. 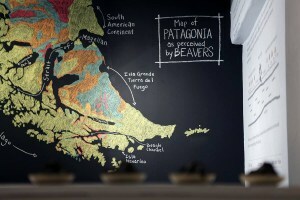 This project came as a result of a collaborative inquiry about how to communicate with the invasive Canadian beavers to be found on the Tierra del Fuego archipelago, so as to include them in the decision making process about their own endangered future on the islands. The Dear Enemy Effect is a behavioral phenomenon observed in animals who are less aggressive to neighbors with whom they have clearly established boundaries. This project is being created through ENSAYOS – a research and residency program in Tierra del Fuego, and a grant from the Art Matters Foundation. Join artist Christy Gast, ENSAYOS curator Camila Marambio, ecologist Derek Corcoran, biologist Giorgia Graells and IAO Director Saskia Wilson-Brown on Thursday October 8th for an informal presentation and discussion about Gast’s work, the Dear Enemy project, the scent development process, and the biology of beaver communication.